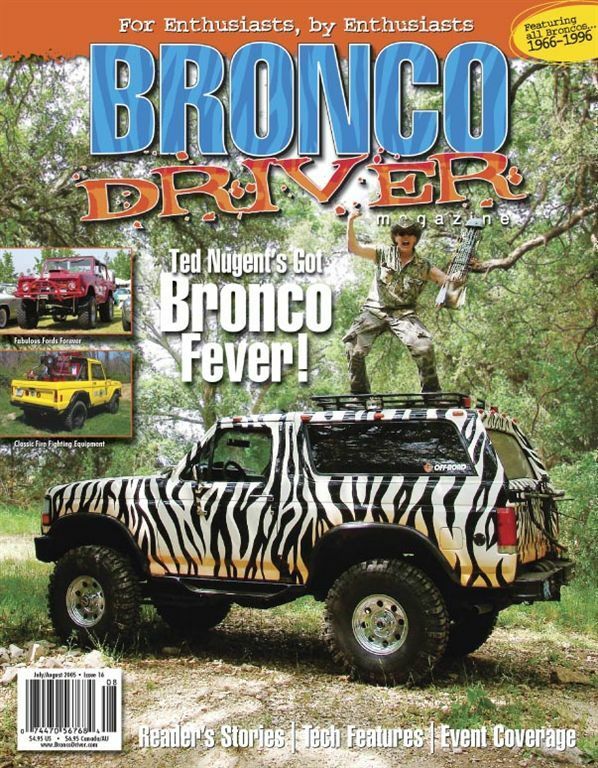 Ford Bronco Forum > Welcome > F.O.T.M Voting > Now Taking Nominations for March 2019 FOTM!!!!! Now Taking Nominations for March 2019 FOTM!!!!! We are now taking Nominations for March 2019 F.O.T.M. Last edited by Quader1; 02-02-2019 at 06:09 PM. WATT ? It's been a day and still no one has been Nominated ??? This can't be happening, watt have we become? Bronco Info: 1979/1972 "Hybrid Hilda"
Thanks @allcruisen , I'm in. 110" WB, Body narrowed 6" and armored up! Watts going on? Doesn't anyone else wanna play? Last edited by Quader1; 02-05-2019 at 05:04 PM. allcruisen and Quader1 like this. allcruisen, BigBlue 94 and Quader1 like this. White Dragon, raleigh and MS88Bronc like this. Here is where it stands now 2 Nomination excepted , and we need 3 more nominations. allcruisen and White Dragon like this. Last edited by Quader1; 02-05-2019 at 05:18 PM. I actually meant to fix it but I was on my phone and got distrac... squirrel! OK - I'll pull one out of left field and nominate @maddDogg33 . Let's see all the work you've put into that rig! miesk5 and maddDogg33 like this. Very cool @MS88Bronc !!!! How about it @maddDogg33 You got something for us ??? nedceifus has a nice rig, Ill nominate him. PM sent. OK, here is where it stands now 2 Nomination accepted , 2 Nominated and we need 1 more nominations. Last edited by allcruisen; 02-07-2019 at 06:55 PM. miesk5 and MS88Bronc like this.